17.2. 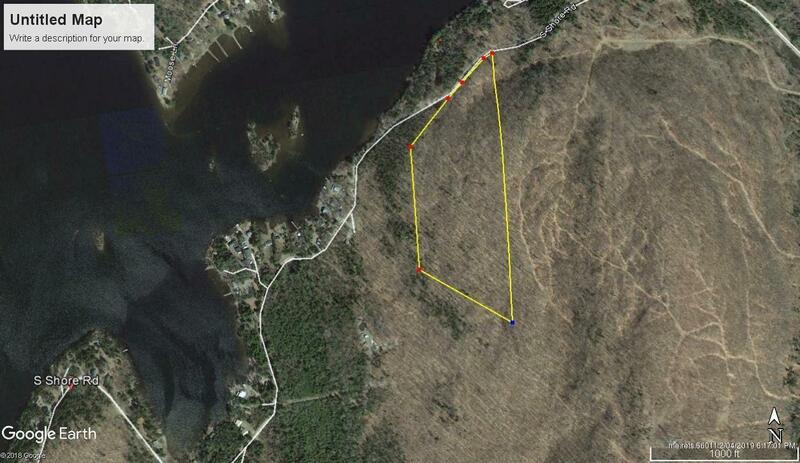 Acres overlooking Drew's lake with deeded lake access to Lake. Easy year round access with power at road. Great spot to build home! 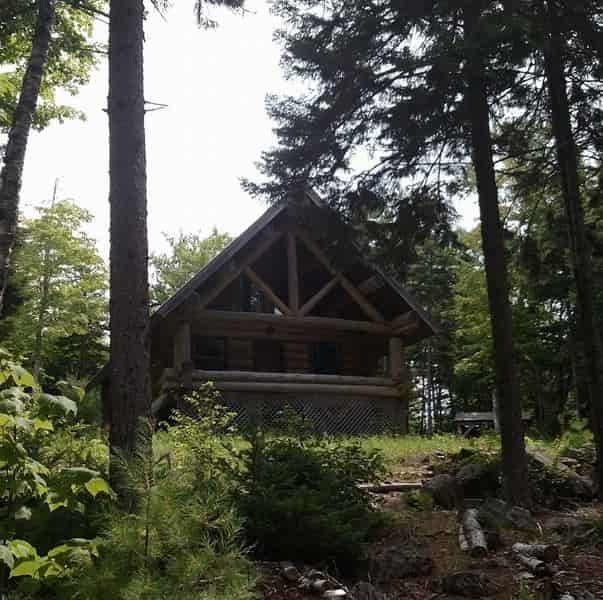 Mature wooded setting for excellent privacy and nice views. Seller finance is possible.